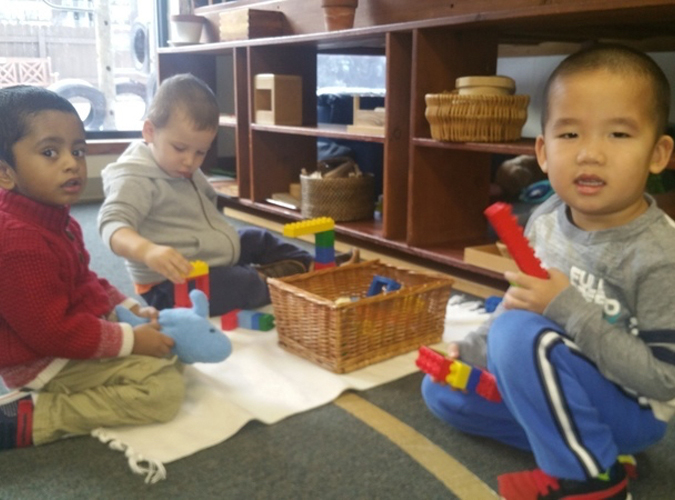 The Toddler environment is carefully curated in accordance with the Montessori philosophy – which allows for continuous alterations based upon the observed needs of individual children within the classroom. 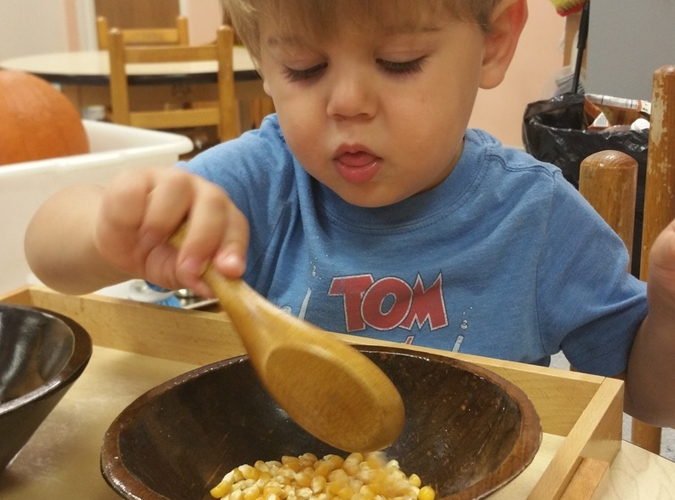 We strive to use safe, natural, non-toxic, and beautiful materials sized in proportion to the children. We promote a respect for an exploration of nature. 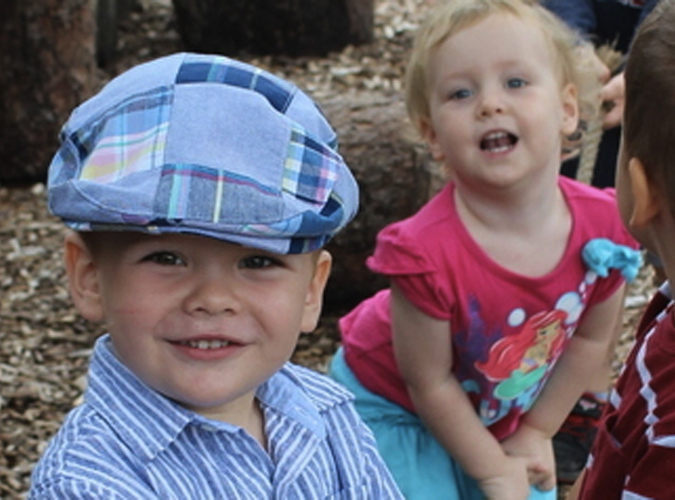 Although our classroom is for toddlers aged 24-36 months, the rapid developmental characteristics of children in this age range results in a true multi- age classroom. 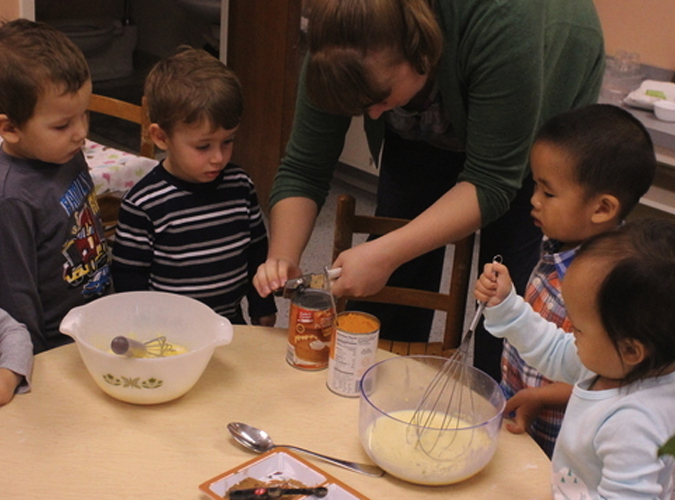 While we recognize typical patterns of development, we respect that children develop along their own timelines. 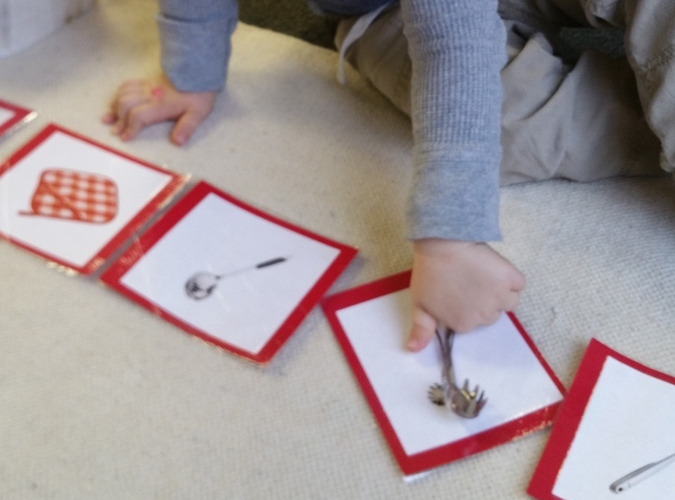 The work and the routines in our classroom are meant to plant seeds to aid in the cognitive, motor, and social emotional development of children. 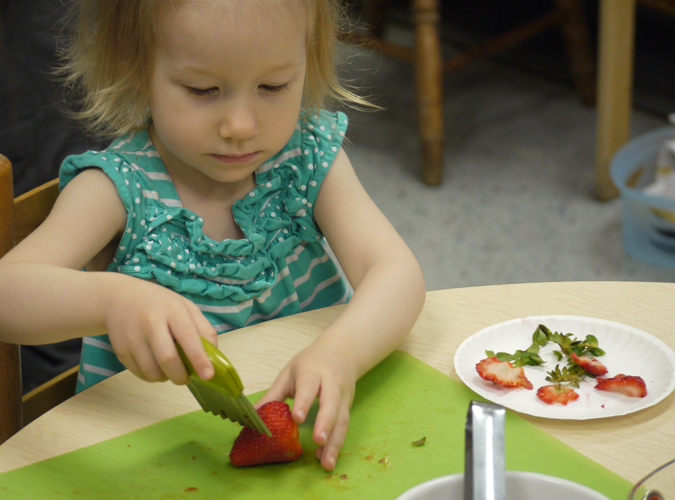 Research in the fields like neuroscience and developmental psychology continue to validate the importance of early childhood education as well as the observations and methods established by Dr. Maria Montessori. 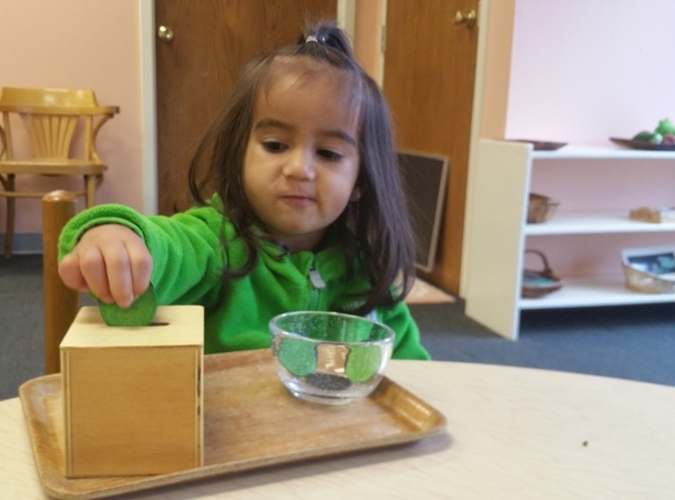 Through her research, Montessori surmised that child development encompasses four multi-faceted phases commonly referred to as the Four Planes of Development. 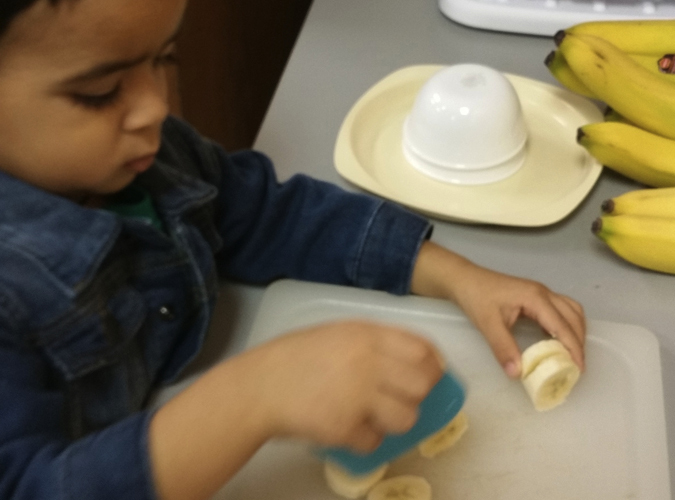 The 24-36- month-old child is an unconscious creator absorbing information about the world through their senses – a concept Maria Montessori called the Absorbent Mind. 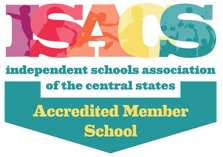 Brickton Montessori School is accredited by the American Montessori Society (AMS), the Independent Schools Association of the Central States (ISACS), and is affiliated with the Association of Illinois Montessori Schools (AIMS).